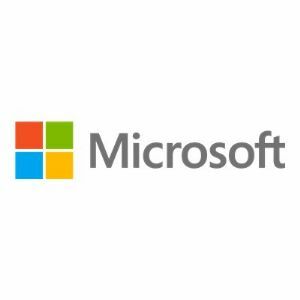 Microsoft Office Publisher helps you create, personalize, and distribute a wide range of publications and marketing materials that reflect your business brand. New and improved capabilities guide you through the process of compiling your mailing list, creating your publications, and distributing your marketing materials for print, Web, and e-mail. With all the tools you need in one place, you can achieve fast, professional results, in-house.